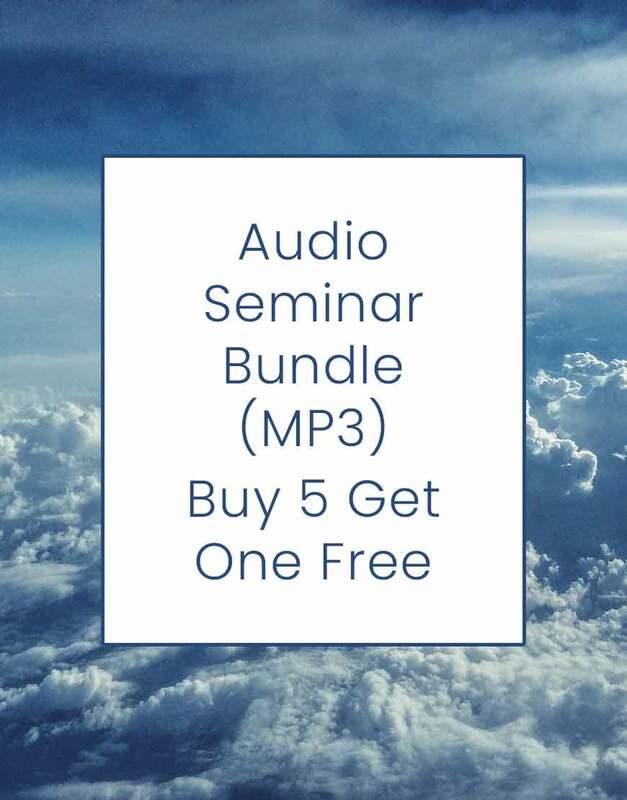 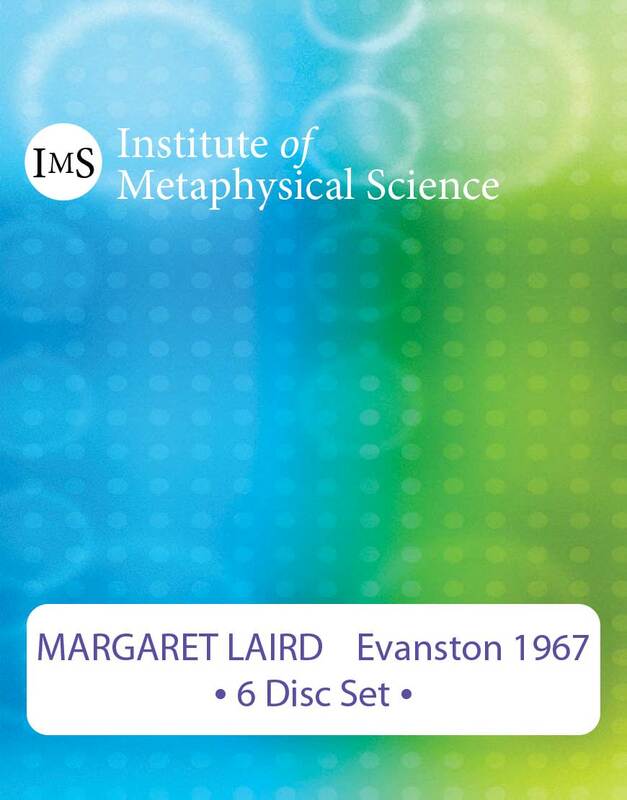 Choose any combination of 6 MP3 versions of our audio seminars and get the 6th one for free! Mix and match to complete your collection. 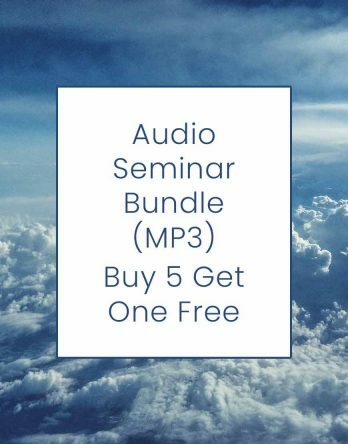 Each seminar product that is available in an MP3 format is listed in the grid below. Just tick “Add” to select the 6 seminar products you’d like to add to your cart.